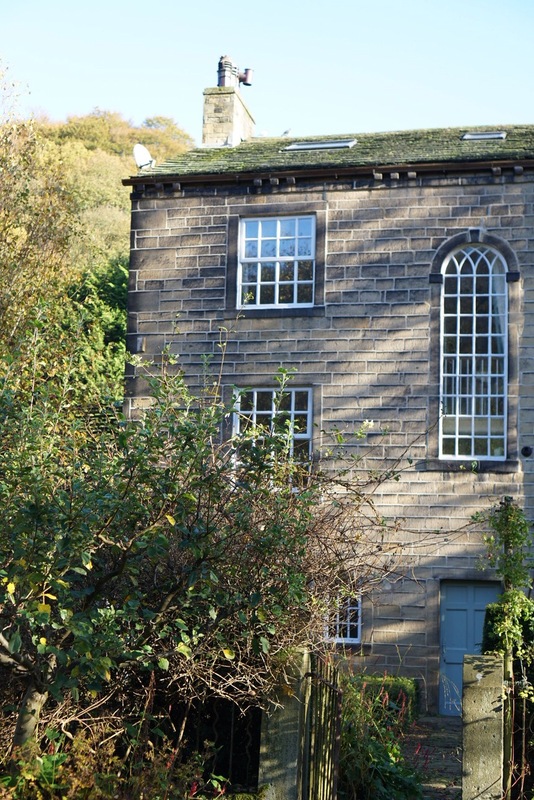 We have a new place for your group to visit and stay, in the wonderful town of Hebden Bridge. Available at an opening, reduced, overnight price until December 16th, and sleeping 6-8 people, it could be your perfect get away or meet up. We are 2 minutes from the rail station, on cycle route, and have parking for up to 4 cars – it couldn’t be easier to get here, and then you are free to enjoy the walks, coffee shops and independent shops of Hebden Bridge. 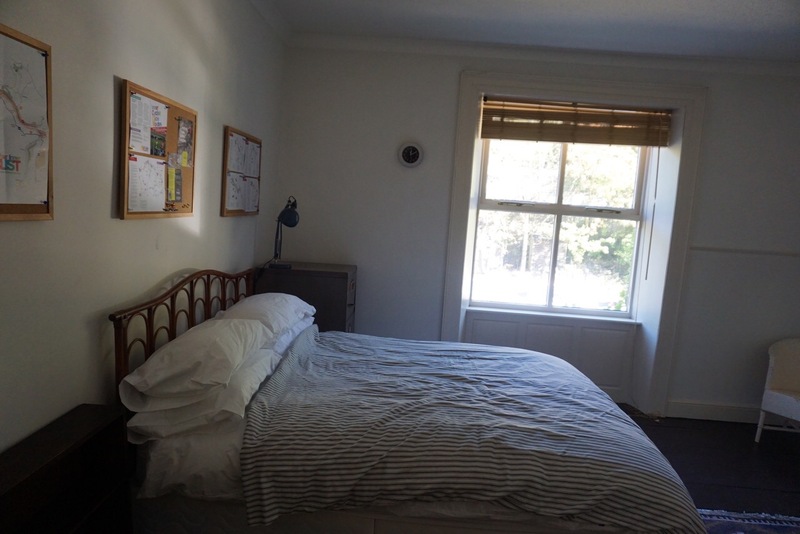 Snuggle up in a warm bed and wake up to beautiful views, in the heart of Hebden Bridge. 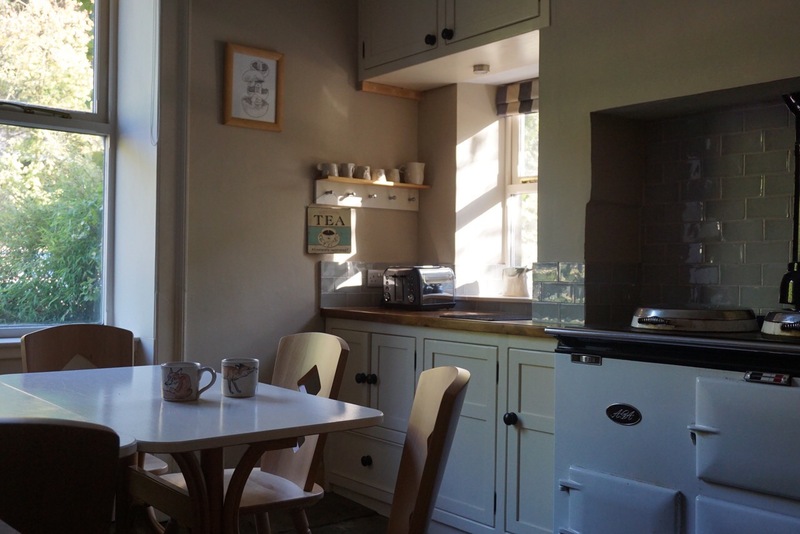 Enjoy your morning tea and coffee with the sun streaming in, next to the warmth of the Aga. The house is a 150 year old Mill Owners house with a wonderful aspect, garden and space.